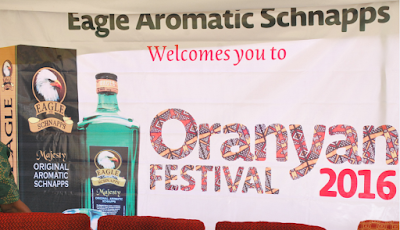 The annual Oranyan/Oranmiyan festival is an event held in Oyo in the ninth month of the year. The festival has its origin from Oranmiyan, Oduduwa’s grandson, who founded the Oyo Empire in the 15th century. 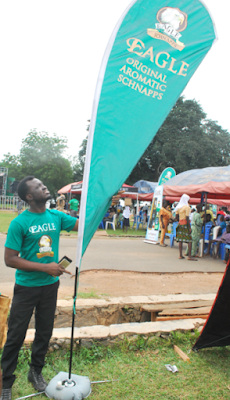 The Empire grew to become one of the largest in West Africa. 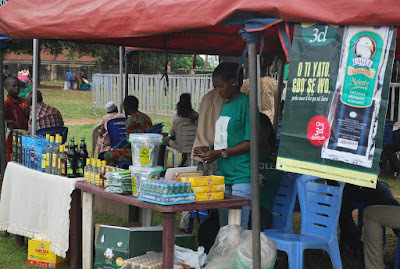 Its strength, gained from the empire’s organizational skill, was used to prosecute many wars through which the empire was able to expand its territory. Its wealth was gained from trading .The old Oyo Empire was the most politically important state in the region from the mid-17th to the late 18th century, holding sway not only over most of the other kingdoms in Yorubaland, but also over nearby African states, notably the Fon Kingdom of Dahomey in the modern Republic of Benin. Despite the collapse of the old Oyo Kingdom, the people of Oyo have remained blessed and a force to be reckoned with in Yorubaland. 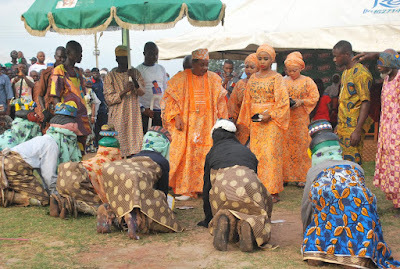 The Oranyan festival is held in honour of the first ever Alaafin of Oyo, Oranmiyan. The festival is also used to remember great Yoruba heroes. 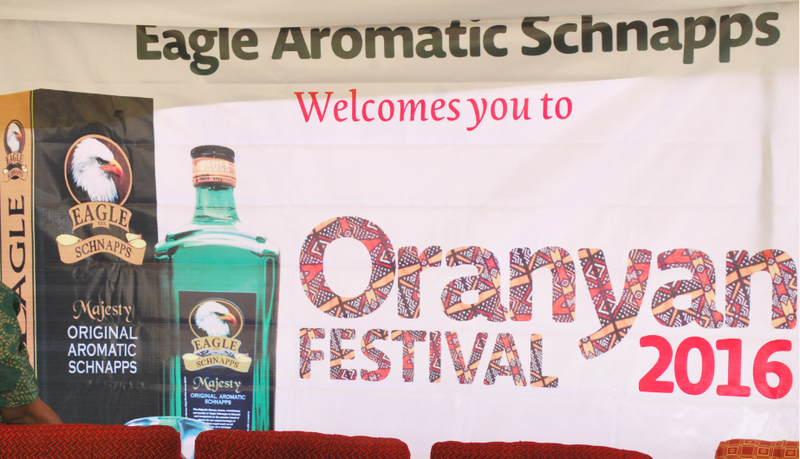 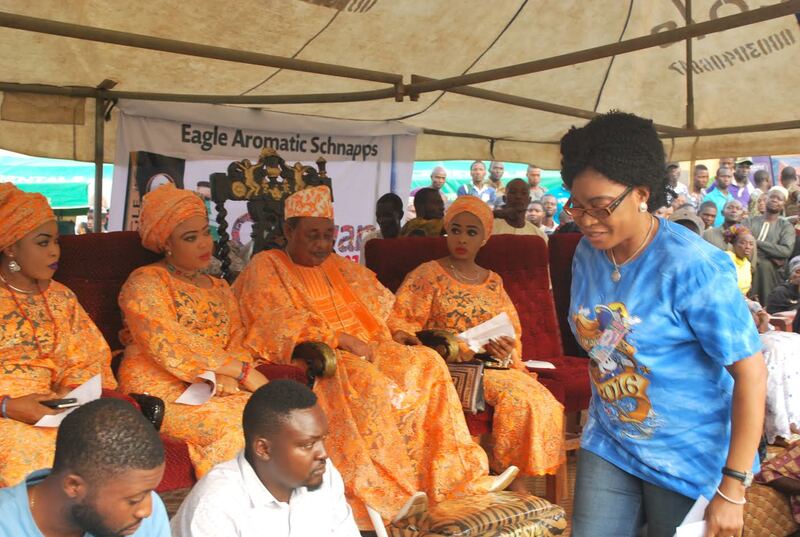 This year, the event was supported by Eagle Aromatic Schnapps, a brand at the fore front of promoting tradition and culture from the stable of Intercontinental Distillers Limited. 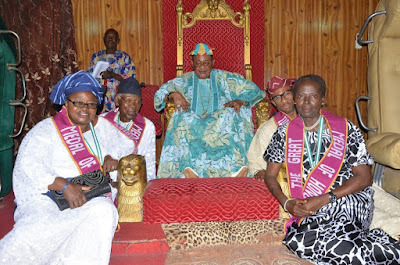 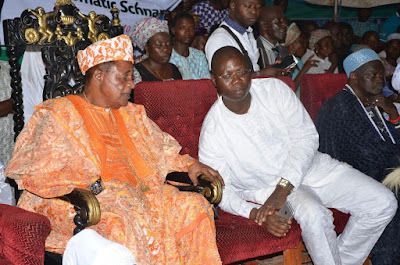 The current Alaafin of Oyo, Oba Lamidi Olayiwola Adeyemi III, while receiving the Intercontinental Distillers limited team during the Oranmiyan festival, stressed the importance of knowing and celebrating past heroes. 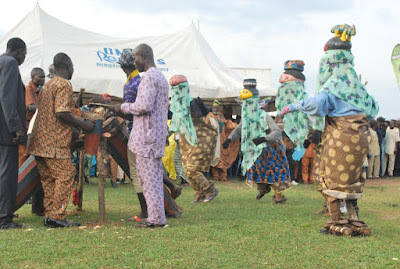 He further added that ”the celebration of culture was neither fetish nor against civilization norms but rather enables people appreciate their ancestors and connect with their roots and heritage”. 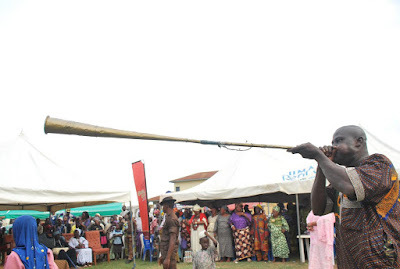 According to him, this is the 5th year of celebrating the Oranyan festival in Oyo state. 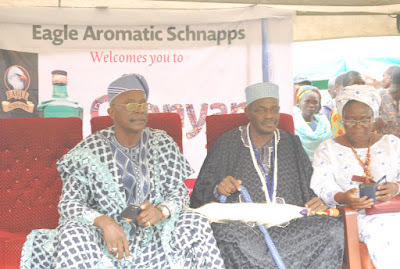 Some of the activities held during the weeklong festival were an International Press Conference, Visits to Cultural Sites, Exhibitions and Yoruba quizzes. 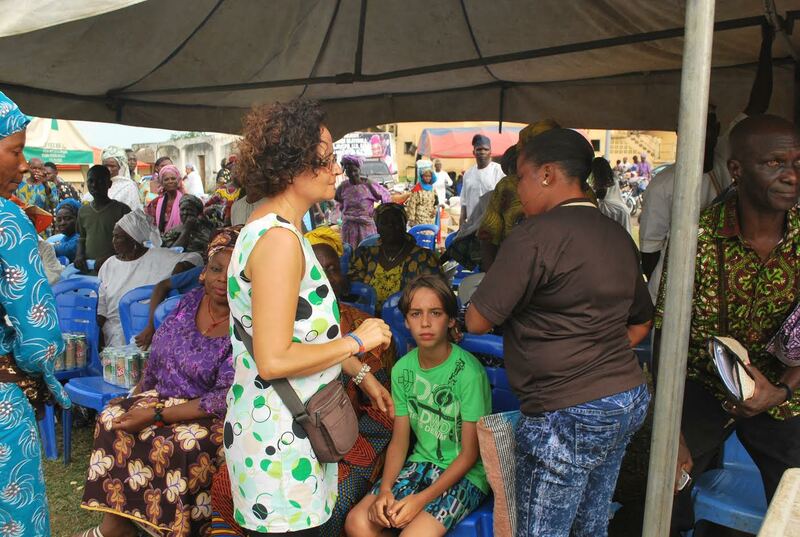 The festival had a day set aside for welcoming back Yorubas in Diaspora called the Gbegiri day. The grand finale included beautiful Masquerade displays from Dahomey. 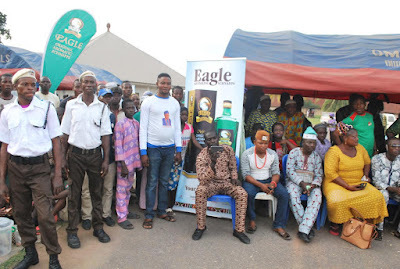 The Head of Marketing of Intercontinental Distillers Limited, Mr. Mobolaji Alalade said Eagle Schnapps is at the forefront of promoting culture and tradition hence the brand's partnership with one of the biggest festivals held in the Yorubaland. 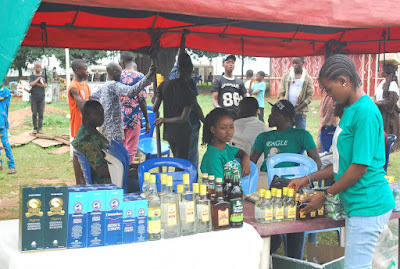 Furthermore, Eagle schnapps is a drink used to pour libations to our ancestors. 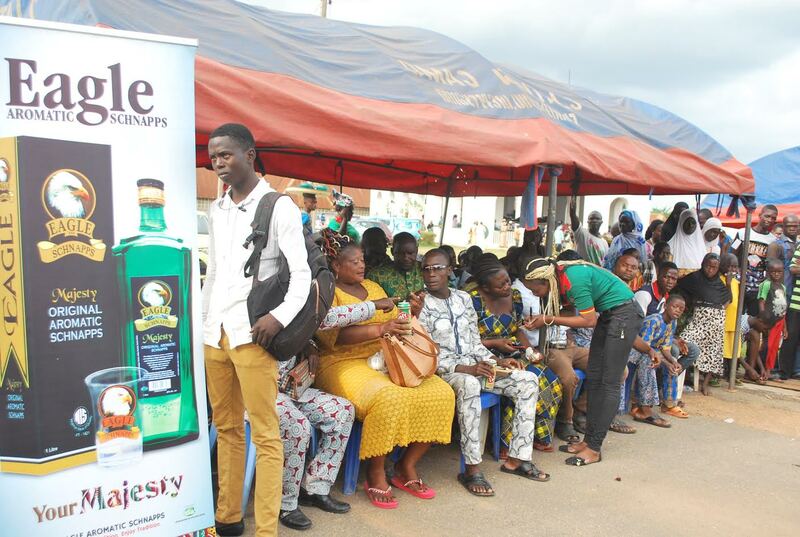 Visitors had the opportunity to experience the brand via sampling. 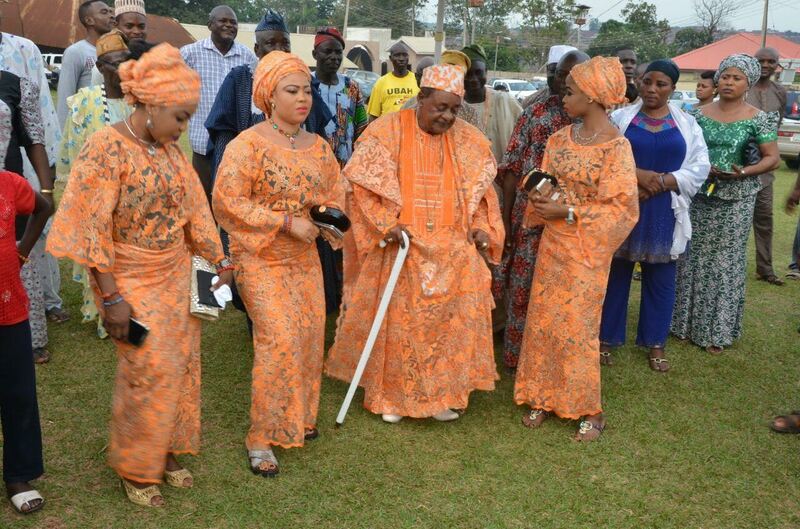 This post first appeared on Linda Ikeji's Blog. Read the original story here.